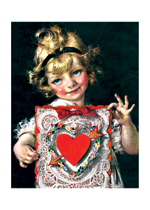 In the first half of the 20th-century magazines were a rich part of American life. 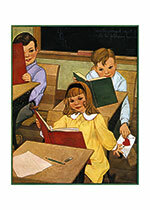 The most popular periodicals ones sold millions of copies of every issue. 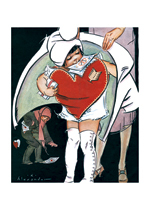 Because of their importance, there was fierce rivalry among these magazines for appealing art. 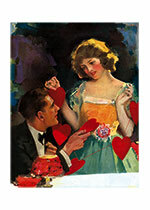 The most talented illustrators were paid very well to produce a myriad of attractive designs, with holiday themes being particularly popular, and correspondingly excellent. 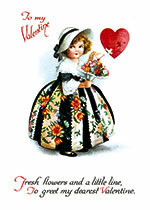 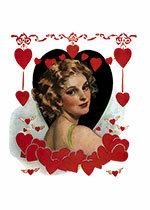 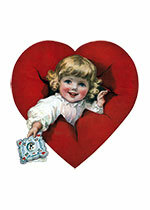 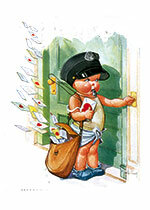 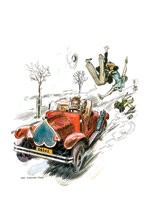 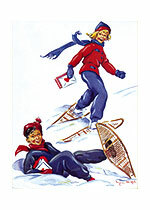 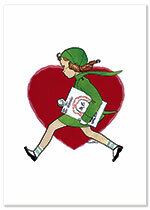 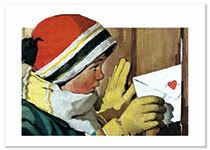 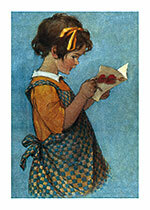 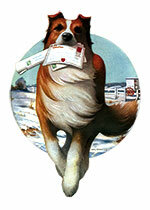 We have chosen our favorite Valentine images from our archive for our customers to treasure and enjoy.